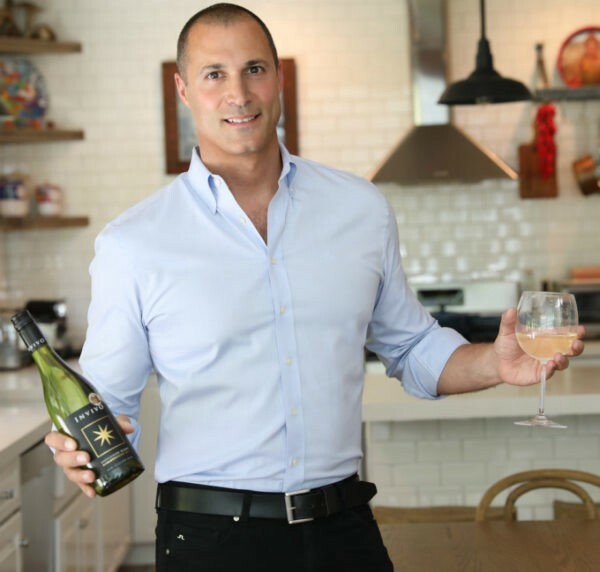 Invivo Wines, a New Zealand based winery announced today that fashion photographer Nigel Barker will be their US “Glambassador” as the unique, and non-traditional winery launches in the US. This relationship between Invivo and Nigel began five years ago when Nigel was in New Zealand shooting America’s Next Top Model and he was introduced to Invivo’s Pinot Noir after a day on set. He immediately fell in love with the blend and additionally became friends with the founders Tim Lightbourne and Rob Cameron. At that time, they began secretly “smuggling” Nigel’s favorite Pinot Noir along with their Sauvignon Blanc to the US, so he could enjoy it whenever he wanted — the cases would often get returned to New Zealand after being stopped at customs, but they managed to get Nigel wine for many years while the brand prepared for their US expansion. Invivo Wines is the brainchild of New Zealand natives and childhood school friends Tim Lightbourne and Rob Cameron (Invivo’s winemaker). Both passionate about wine, the duo hatched their plan over too many drinks in a pub in 2007, where they discussed opening their own winery focused on real wine for real people. 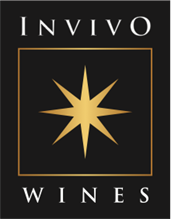 Since launching their first wine, a Marlborough Sauvignon Blanc, in 2008, Invivo has been awarded over 150 medals in wine competitions including World’s Best Sauvignon Blanc trophy and they have made a name for themselves as New Zealand’s fastest-growing winery, with 850% sales growth since 2011. Invivo was named in Deloitte’s fast 50 growing companies and they currently sell in 17 countries. Invivo is approaching production this year of 2 million bottles annually. Now available in the US, Invivo Wines is offering three of their most sought after wines to Americans with help from their nationwide US distributor, Seaview Imports. The bottles currently available in the US include, Invivo Sauvignon Blanc, Invivo Pinot Noir and the Graham Norton special edition Sauvignon Blanc, which is now one of the world’s fastest growing wine from just 12,000 bottles in 2014 to 1.5 million bottles in 2017. This collaboration between Invivio and the UK’s most popular talk show host Graham Norton is similar to what the winery would like to accomplish with Nigel as they expand into the US market. The US has quickly grown to be the number one market for New Zealand wine. The country currently exports $307 million USD to the United States. New Zealand wine has demonstrated maximum growth with US consumers. With their range of distinctive notes and exceptional blends, Invivo promises not to be just another label on the shelf. Nigel has built his career as an internationally renowned photographer, host, director, producer, and author. Nigel is highly regarded for his 17 seasons as photographer and judge on the hit TV show, America’s Next Top Model, host of Oxygen Network’s modeling competition series, The Face, and current host and developer of the web-series Top Photographer. Nigel’s presence in the fashion and entertainment industry has resulted in an array of exciting projects and many prestigious awards for his internationally acclaimed work. For more information, please visit the Invivo Wines website. Also, stay in touch via social media on Facebook, Instagram, and Twitter.